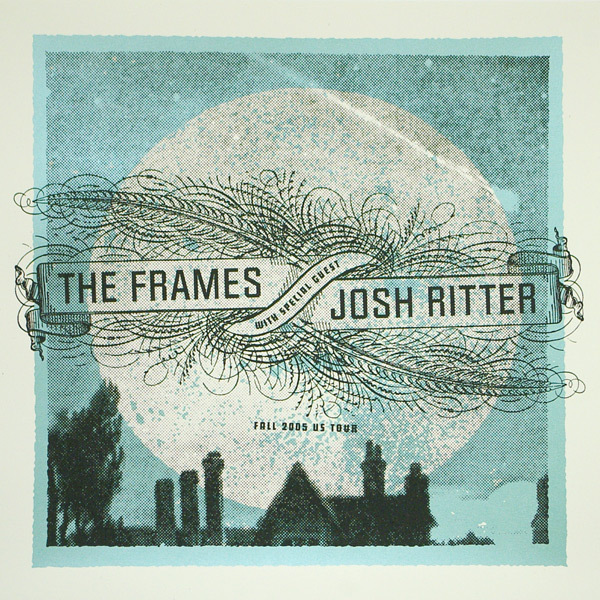 After having been released in Ireland only in 2004, The Frames brought Burn The Maps to the rest of the world in February 2005. They also released 2 singles – Sideways Down and Happy (radio only). If there is not a note in parentheses next to the gig then just a set list is listed. 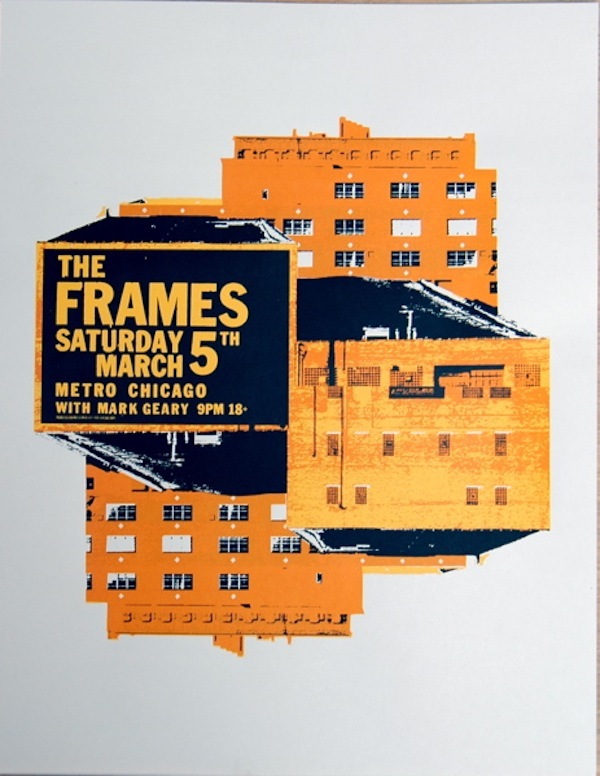 You can read Frames merch maanger Cherie’s tour diary from this year here!